Social norms are the rules of behavior that govern our interactions with others. What is the role of social norms in shaping the health of populations? 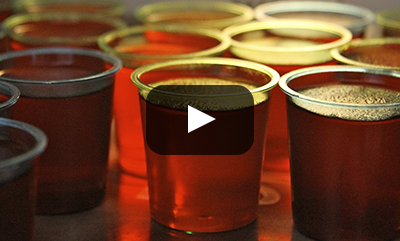 [VIDEO] Jello shot consumers found to have heavier, riskier drinking patterns. 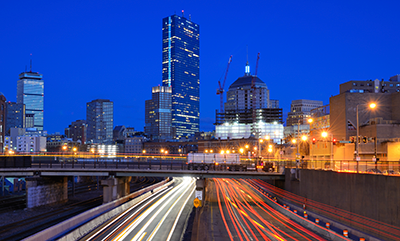 Differences found in risk among diverse ethic/racial groups across Boston. Adherence to guidelines protects against all forms of vascular brain injury. 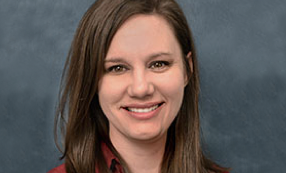 Carrie Reed selected for Presidential Early Career Award for Scientists and Engineers. 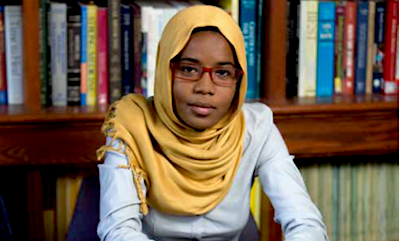 Salma Abdalla served as plenary chairperson at International Federation of Medical Students Associations General Assembly in March. 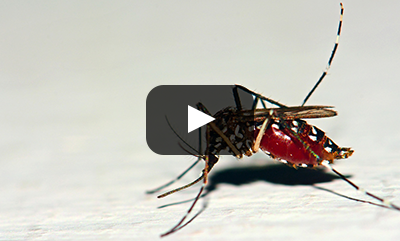 [VIDEO] Mosquito vectors arriving this spring could pose a risk to some Southern US populations. Here's what we need to do to minimize that risk. Could Marijuana Help Treat Painkiller and Heroin Addiction?  quotes Richard Saitz, professor of community health sciences. How to Make Cities Healthier Places to Live  opinion by Dean Sandro Galea. 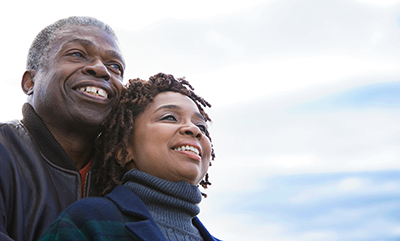 Many Doctors Hold Racist Beliefs About How Black People Feel Pain  quotes David Rosenbloom, professor and chair of health law, policy & management. Do You Need a Vaccination for Your Next Trip?  quotes Davidson Hamer, professor of global health. Weight Gain, Heart Disease, Back Pain: Longer Car Commutes May Harm Your Health  quotes Jonathan Levy, professor of environmental health. Monday, May 2, 12:00 pm  1:00 pm, CT305. 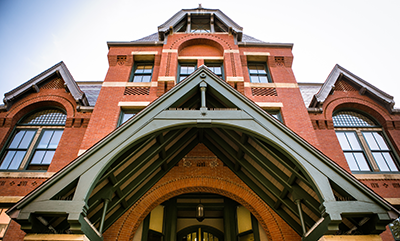 Tuesday, May 3, 9:00 am  10:00 pm, Hiebert Lounge. 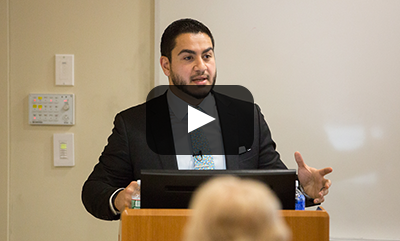 National Cancer Institute Webinar Featuring Dean Sandro Galea: Will Precision Medicine Improve Public Health? Tuesday, May 3, 2:00 pm  3:00 pm, online.